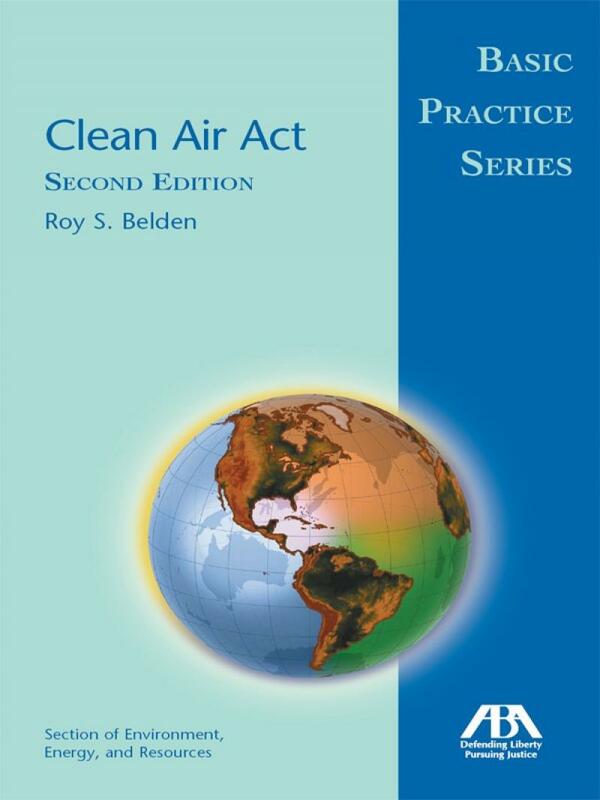 In this book, the American Bar Association covers the historical developments related to the Clean Air Act and also the impact of recent critical cases and regulatory developments. 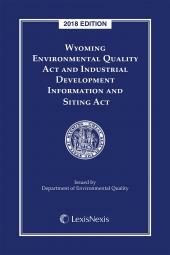 For concise, statute-specific information in an easy-to-use format, this book offers a practical starting point for answering basic Clean Air Act inquiries, An overview of the CAA and its implementing regulations, it covers the historical developments as well as the impact of recent critical cases and regulatory developments. 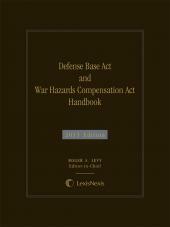 Includes FAQs, case descriptions, glossary, websites, and bibliography.